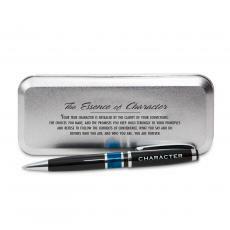 View our collection of exclusively designed gift pens by Successories. With a variety of pens to choose from, you'll find great gifts either as fun motivation for employees and staff or as corporate gifts and retirements gifts. 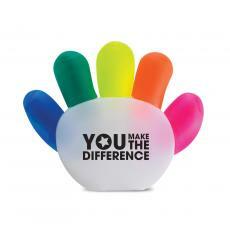 Personalized pens are some of the most effective items you can use to spread the word about your brand or business. Work with Successories to create custom pens that feature your logo and that users will love to write with. Tell us about your needs, and send us your logo. Your account rep and dedicated designer will work with you to create flawless promotional pens and ensure your plan is a success. Barrels Fully Loaded: Pick your pen style, custom color combinations, and more! 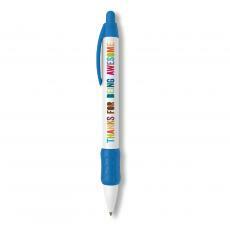 Then have your promotional pens imprinted with your logo and messaging. 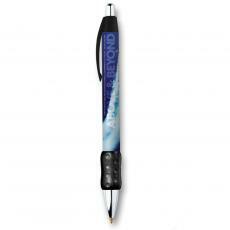 No advertising is more cost effective than quality logo pens. 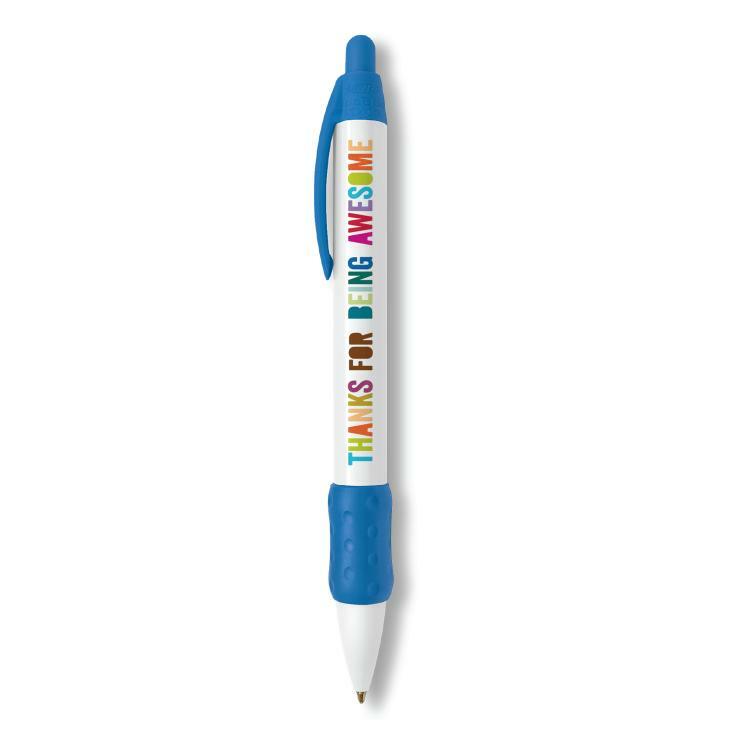 Mightier than TV, radio, and print, custom logo pens help everyone from a local business to a national company get their brand in front of potential customers. 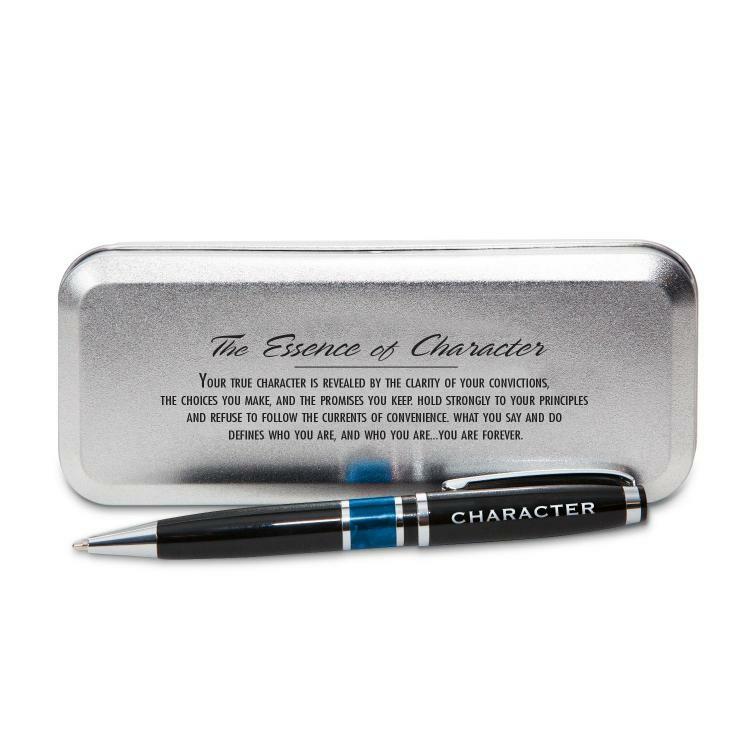 A Mighty Gift: Amaze your clients and employees with elegant, fully customizable, executive custom pens. These come with regal silver and gold tone finishes, custom brand coloring, gift boxes, and more. 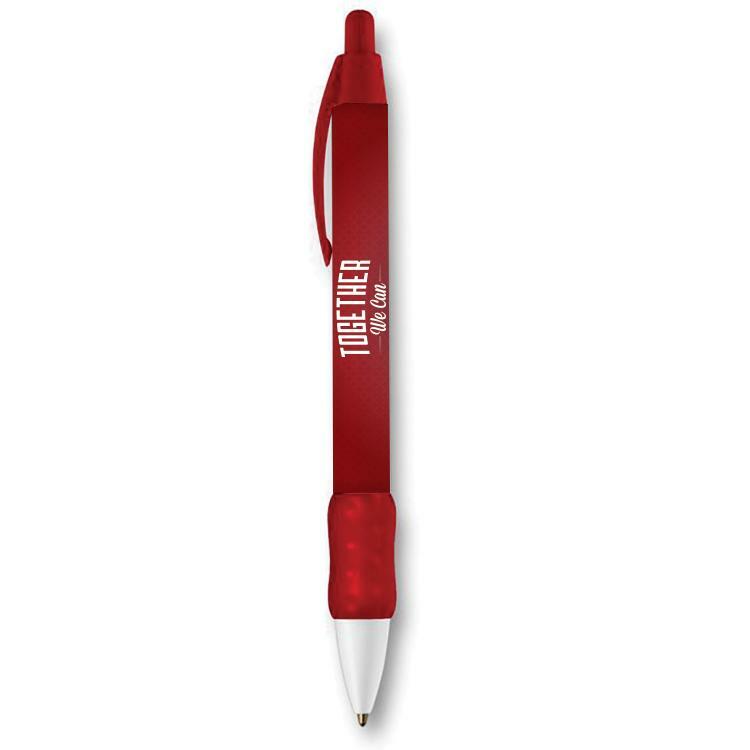 Beautifully display your logo on these quality logo pens that are sure to be used in a variety of high-profile situations. Exclusively Y(ours): Our exclusive executive personalized pens are available to you to customize and make your own. From our Waterford™ pens in custom engraved wooden boxes, to our chrome-accented marble pens, each selection conveys dignity and respect. Add your unique brand logo and messaging for a truly custom and exclusive version of our best-sellers. Pens are items we're constantly using, whether it's to take notes at a meeting, sign receipts and contracts, fill out paperwork, or jot down random thoughts. If you're searching for promotional items or gifts for your business that are universally used, custom pens are a wise choice. After you work with the expert design team who will be your partners in your personalized pens creation process, use quality logo pens for occasions such as these. In just three easy steps, you'll be on your way to delighting customers, team members, future clients, and more with quality logo pens. Working with you within your timeline, we transform your vision into a reality. That's it! If you have an idea, we can make it a beautiful reality. The Successories team is here to help you create custom pens that are an absolute joy to use and behold. 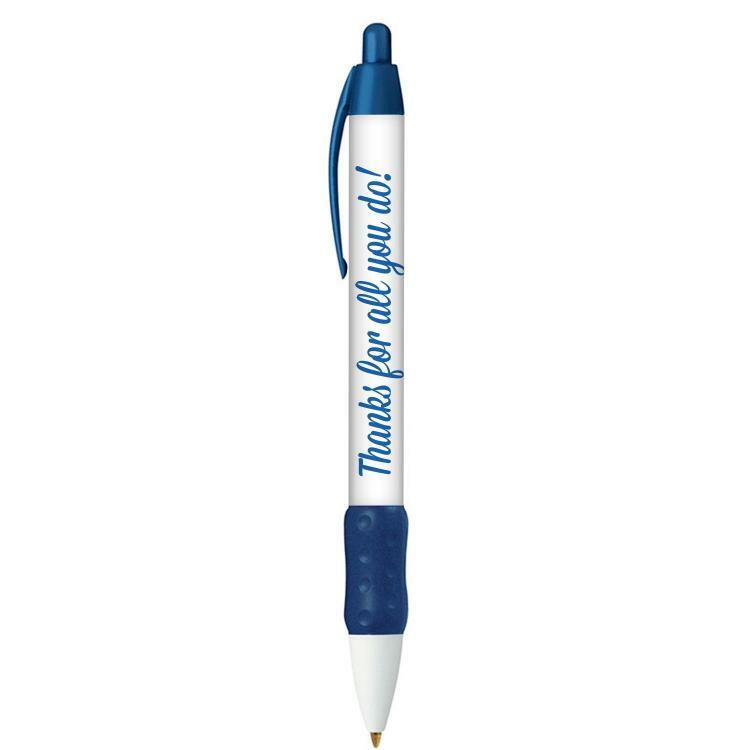 Provide custom logo pens to your staff. Whether you work in an office or a restaurant, your employees need to use pens throughout the day. 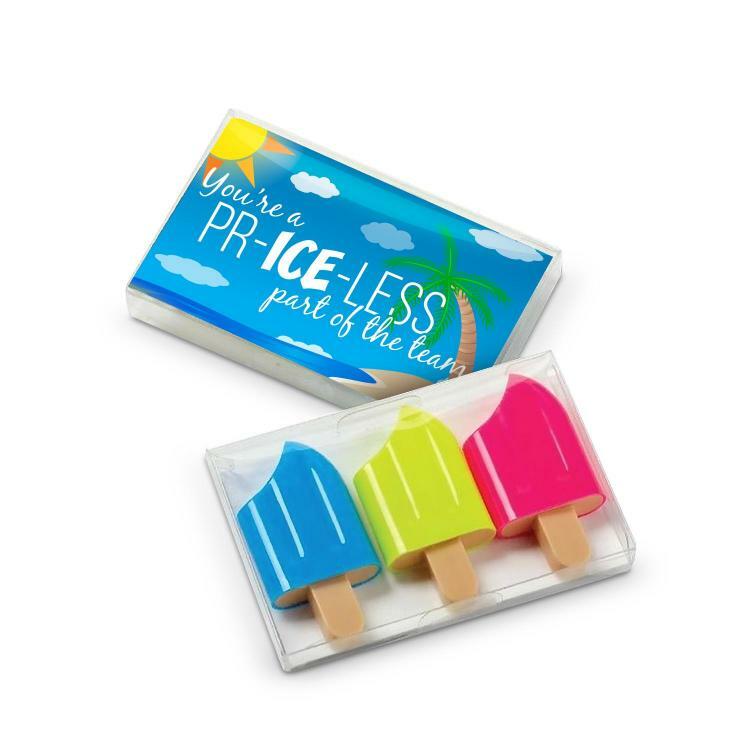 Strengthen the relationship with your team members by giving them a functional gift that promotes your brand with every use. 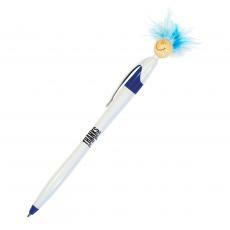 Give quality logo pens to businesses that need them. Want to get your brand in the hands of more potential customers? Drop off custom pens to businesses like restaurants, hotels, and doctors' offices, where pens are always in high demand. Waiters, office administrators, concierges, and more will all be able to use them with their guests, which extends your brand reach. Bestow personalized pens as gifts. Exceptionally made pens like our custom executive pens are as artistic as they are useful. Giving beautiful pens in custom boxes to prized clients and customers gives them something they'll want to display proudly in their office. Anyone they take a meeting with will also see the power of your brand. Donate pens to conferences. 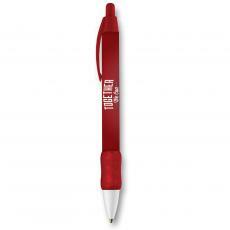 Conference attendees will find pens useful for taking notes and writing down contact information of people they meet. Offer events custom pens to include in goodie bags or at reception areas. Pens are a gift that will never go out of style. Make sure your business, not your competitors', is in the hands of your target customers with quality logo pens that work well and stand out. Why Choose Successories for Custom Logo Pens? At Successories, we don't just create extraordinary products. 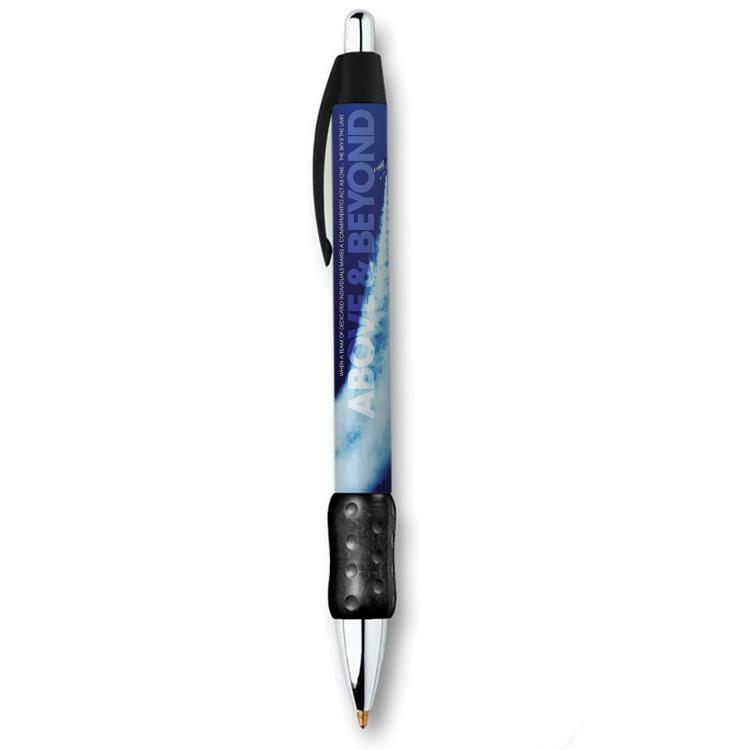 When your business works with us to create custom pens for a wide variety of occasions, we work with you to clearly understand your needs and goals, so we can deliver a product that thrills you. You gain a design partner you can trust, and we're here with you every step of the way to ensure your complete satisfaction. Get the process started today. Contact us here for custom pens information, and we'll be in touch. My team LOVED this pen!! This was a perfect gift for my team. Looks good, nice team message and writes well!! Great gift to reward over-performing team members and is a constant reminder and motivator to everyone who sees it on their desk!